Aging is rough, especially on the brain. But a new study says a powerful herb can improve several aspects of brain function. To do the study, UCLA researchers enlisted the help of 40 men and women between the ages of 51-84 years. 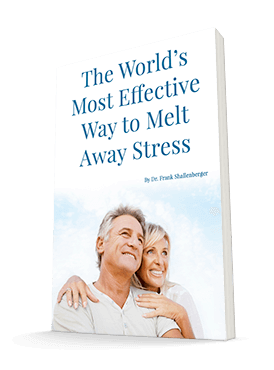 They gave half of them 90 mg of a special form of the herb curcumin Theracurmin®, which is better absorbed than regular curcumin. They gave the other half a placebo. The study went on for 18 months. Before and after the study, they measured their attention level, and their verbal and visual memory. They also used PET scans to look at how several regions of the brain were functioning. Here's what they discovered. The people who took the curcumin experienced significant improvements in their memory and attention abilities, while those taking the placebo did not. In memory tests, the people taking curcumin improved by 28% over the 18 months. Those taking curcumin also had mild improvements in mood. And their brain PET scans showed significantly less signs of deterioration (amyloid and tau signals) in the amygdala and hypothalamus than those who took placebos. The amygdala and hypothalamus are regions of the brain that control several memory and emotional functions. 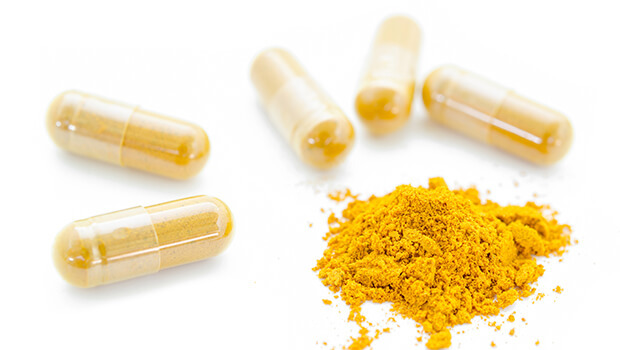 According to lead author Dr. Gary Small, director of geriatric psychiatry at UCLA's Longevity Center, "These results suggest that taking ... curcumin could provide meaningful cognitive benefits over the years." So, how does curcumin work? "Exactly how curcumin exerts its effects is not certain," said Dr. Small, "but it may be due to its ability to reduce brain inflammation, which has been linked to both Alzheimer's disease and major depression." Curcumin is found in turmeric. The results of the study also help to explain why senior citizens in India, where turmeric is a dietary staple, have lower rates of Alzheimer's disease, and better cognitive performance. You can find a highly absorbable form of turmeric in Reduloxin. It uses a form called Meriva® - which while not the same form used in the study is also shown to be more absorbable than regular curcumin. Small GW, Siddarth P, et al. Memory and Brain Amyloid and Tau Effects of a Bioavailable Form of Curcumin in Non-Demented Adults: A Double-Blind, Placebo-Controlled18-Month Trial. Am J Geriatr Psychiatry. 2017 Oct 27.